Lewis Ritson faces Francesco Patera for the vacant European lightweight title in front of his hometown fans on October 13, live on Sky Sports. The unbeaten 24-year-old will battle the Belgian for the belt at the Metro Radio Arena in Newcastle after it was vacated by Edis Tatli. Ritson can continue his destructive progress with a win over Patera, who became European champion after a split decision win over Tatli last year, only to lose a rematch with the Finnish fighter on points. "I've dealt with all the top operators at domestic level and now it's time to announce myself on the European stage," said Ritson, who secured the British belt outright with a first-round knockout of Paul Hyland Jnr in June. "I'm feeling unstoppable right now and I'm ready to take on anyone that gets put in front of me. "The Metro Radio Arena is my fortress and nobody is beating me in my backyard. The noise my fans make inside the arena is incredible, it's like there's two of me in the ring. I feel like I am improving with every fight and with the form that I'm in, I'm confident of beating anyone. "Patera has held the European belt so we know that he poses a real threat and I'll have to be at my best to get past him. I've been told there's not much between Patera and Tatli in terms of ability and style. Patera looks big at the weight and is a busy fighter, I'm expecting an exciting fight. "He's a good opponent, but it's nothing we don't think we can handle on the night. I feel like I am improving with every fight and with the form that I'm in, I'm confident of beating anyone." In the chief support fight, Robbie Davies Jnr takes on Glen Foot for the British and Commonwealth super-lightweight titles. 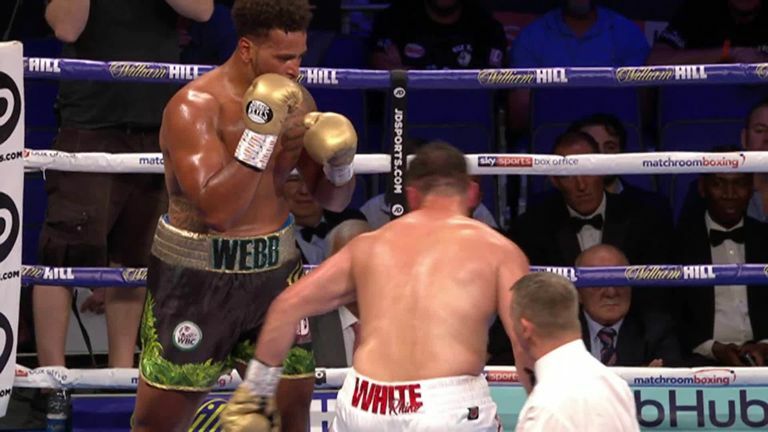 Heavyweight David Allen also appears on the undercard in the North East following his dramatic knockout win over Nick Webb. Promoter Eddie Hearn said: "I was completely blown away with what I saw both in and out of the ring last time we were in Newcastle. "Lewis Ritson has fast become one of the most popular and exciting fighters in British boxing and now he gets an opportunity to challenge for a European title. He has cleared up domestically and this is the next step."